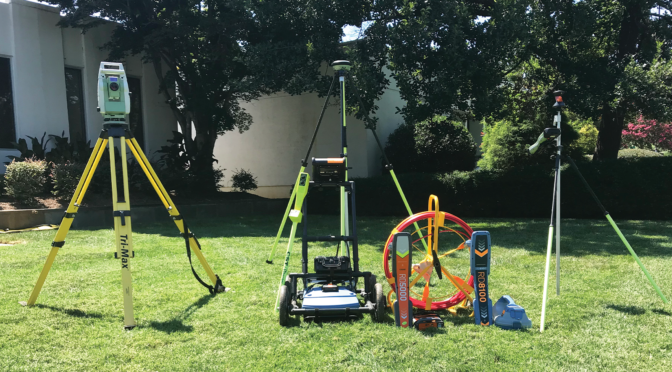 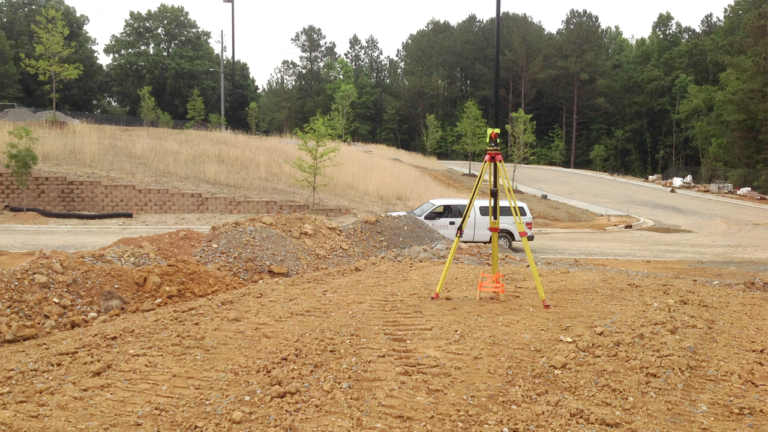 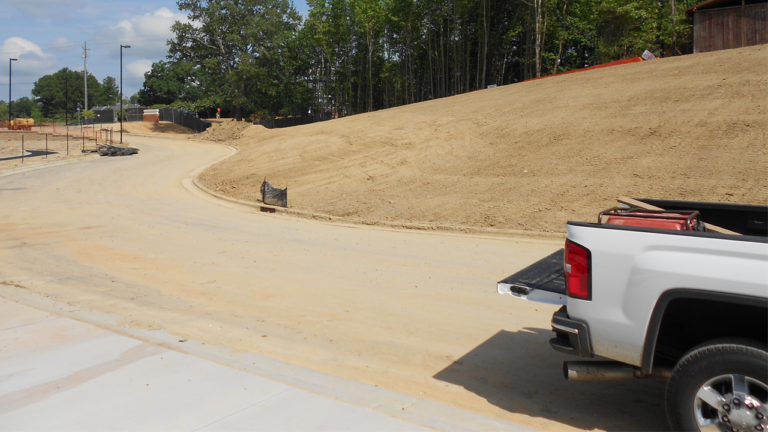 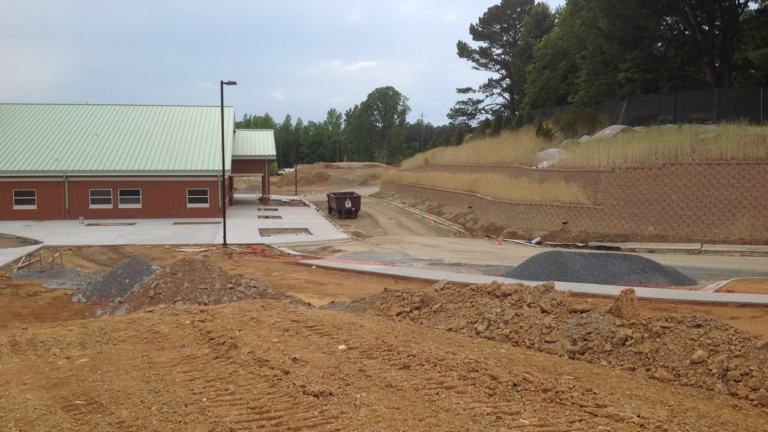 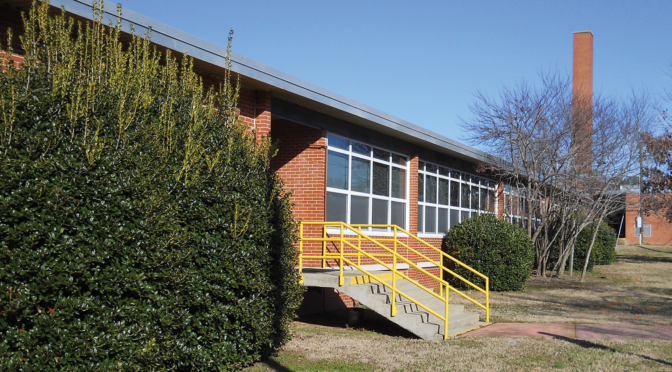 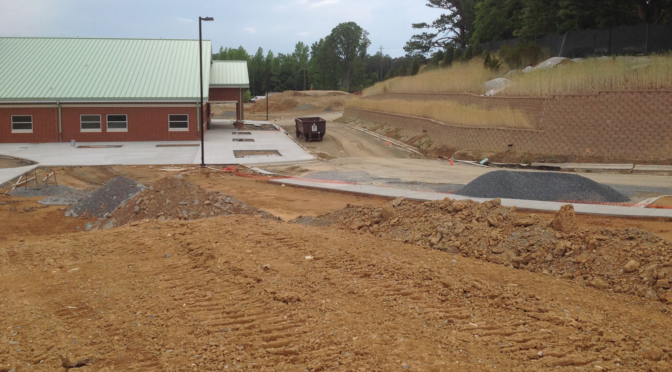 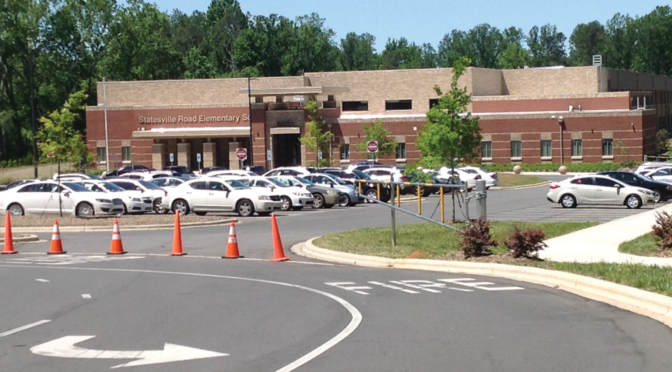 SEPI had previously provided a topographical survey of a 31-acre tract for the future Scotts Ridge Elementary School. 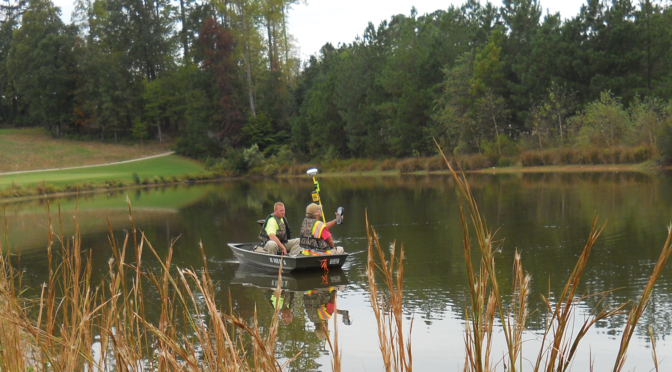 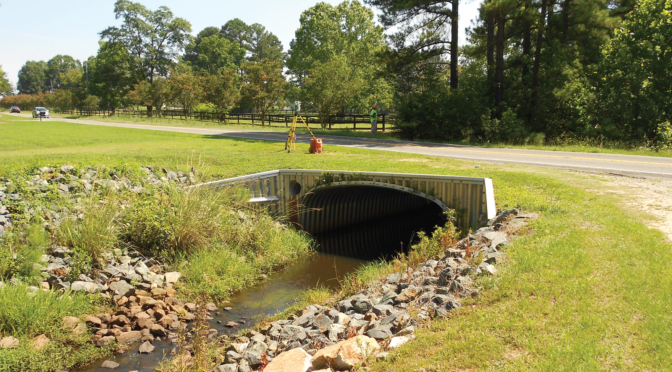 Survey services included location of wetlands and riparian buffers. 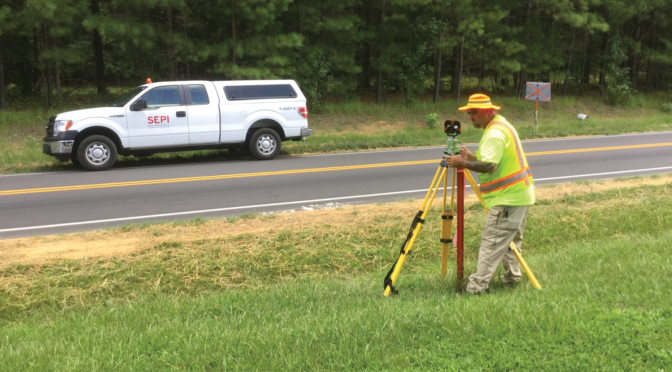 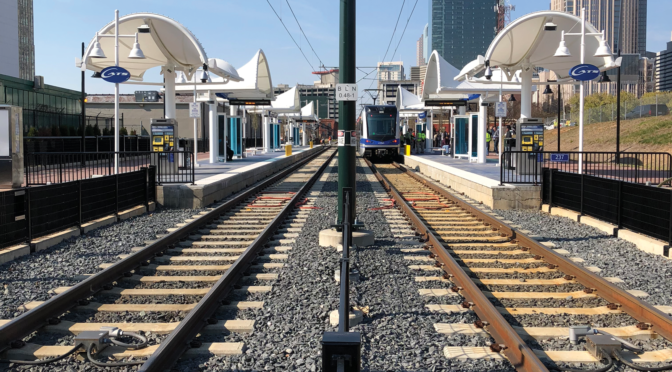 Being a preferred provider for the Wake County Public School System (WCPSS), SEPI was rehired to expand the surveying and mapping services previously performed including the location of road frontage improvements associated with NC 540 toll road and Apex Barbecue Road construction. 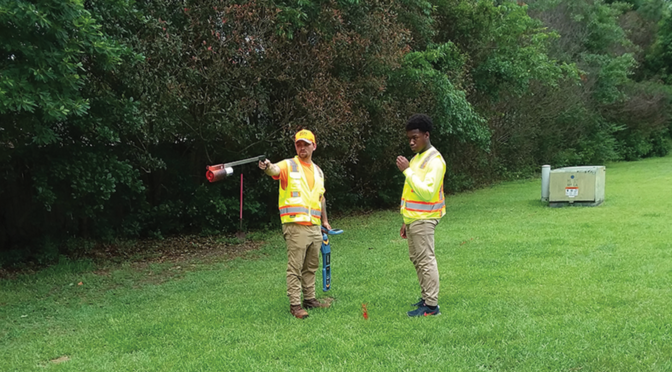 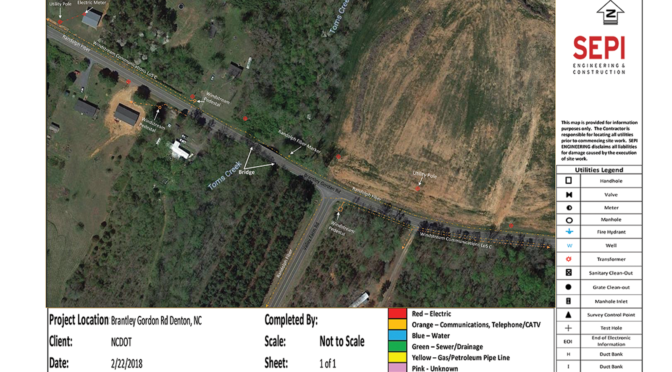 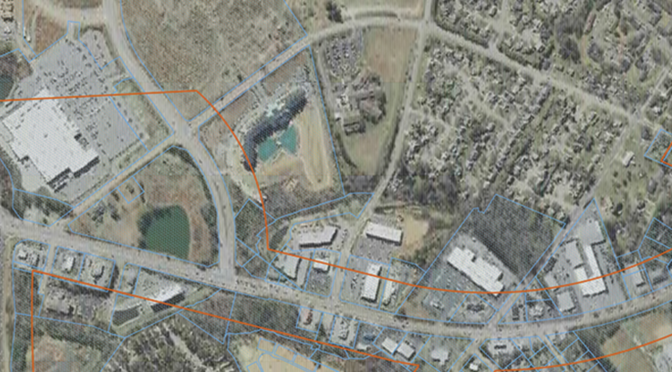 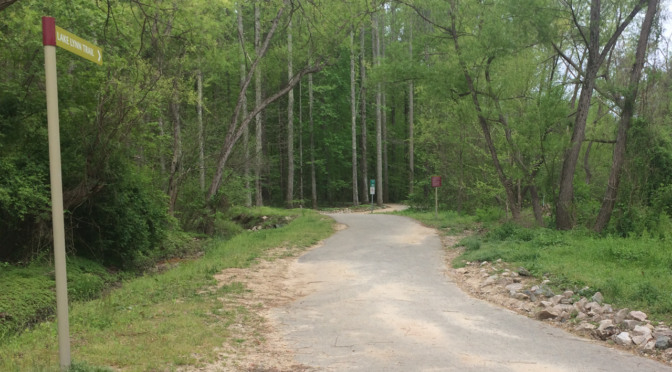 Off-site surveying and mapping included roadway and utility surveys and property corner locations for along 2,900-LF of Apex Barbecue Road and 2,000-LF of South Salem Street. 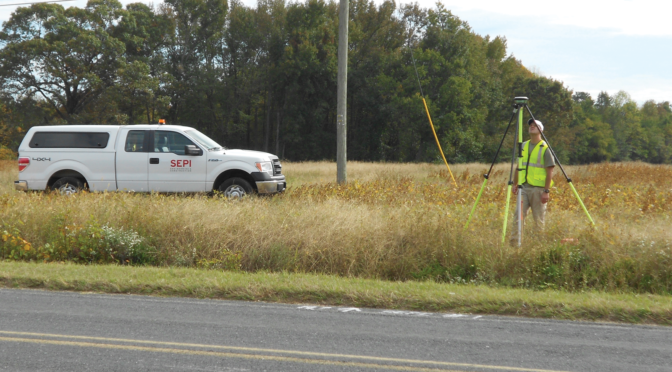 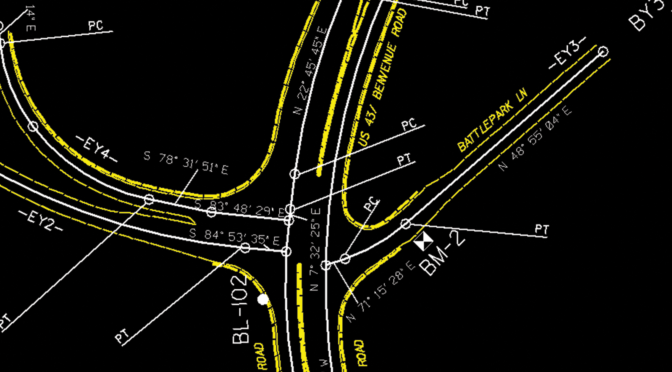 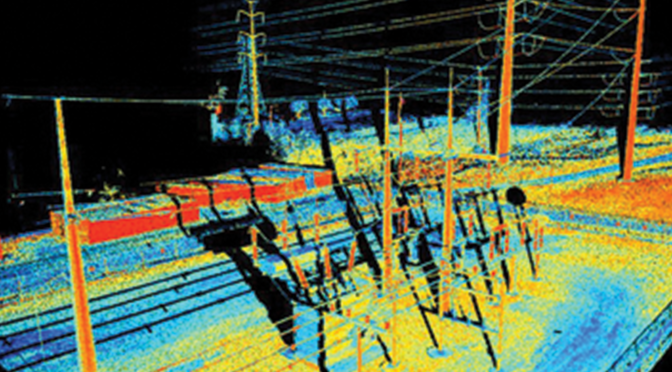 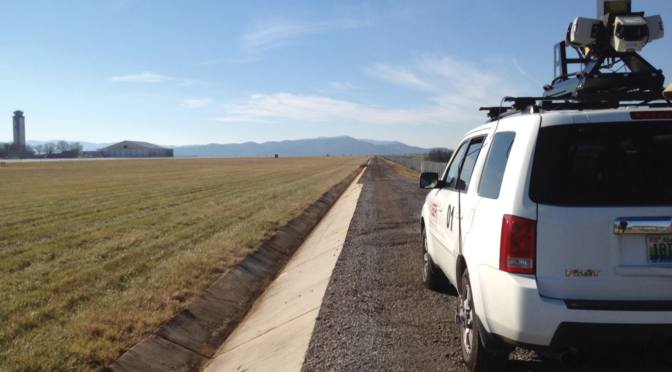 Easement and right-of-way acquisition mapping services were also completed.